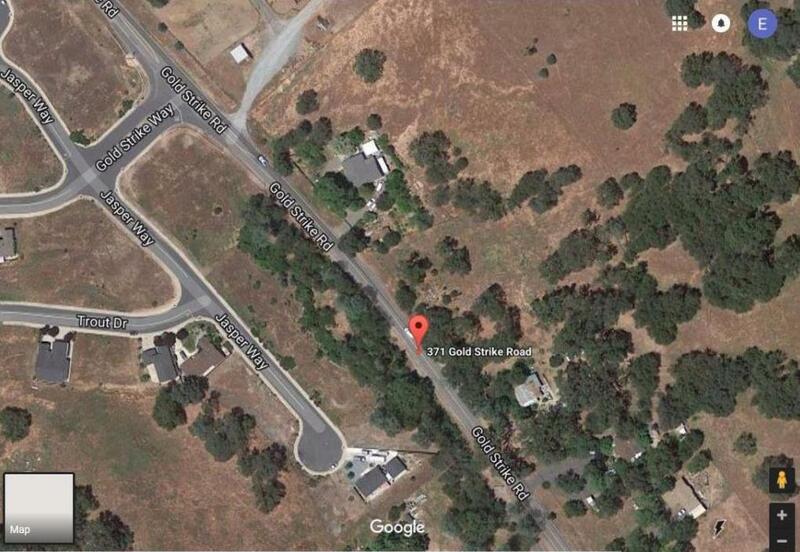 This 4.19 acre lot has a lot of opportunity! In 2005, the owner started the approval process for 16 residential lots. However, as the economy took a turn for the worst, the owner had to pause the project. The original application and planning commission staff report are available for review. 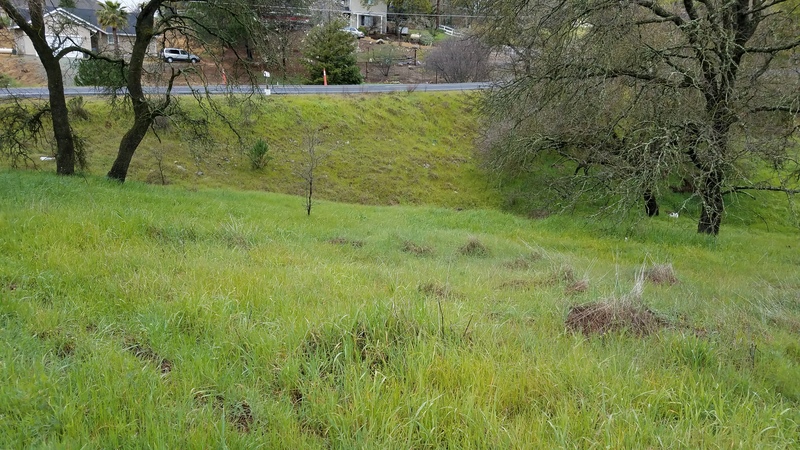 This 0.79 acre lot is ready to be built on! Located on the corner of Baldwin Street and Hedgepeth Road. The lot has a very gentle downward slope to the main street. 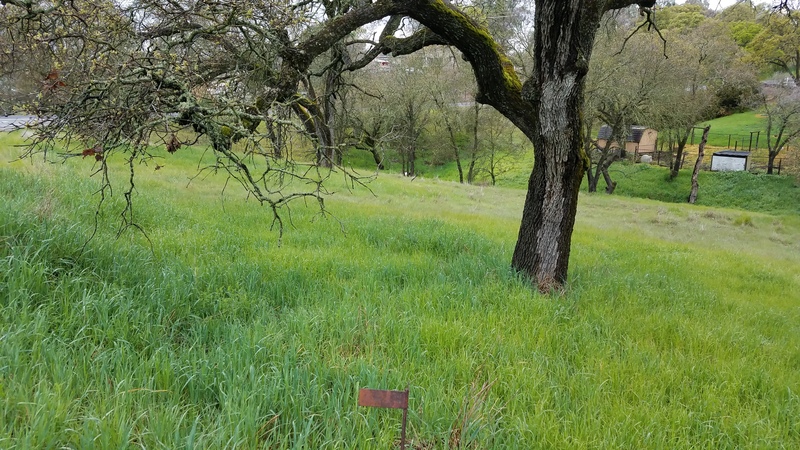 A soil evaluation needs to be done to determine if the property is suitable for a septic system, and the property needs a water meter. 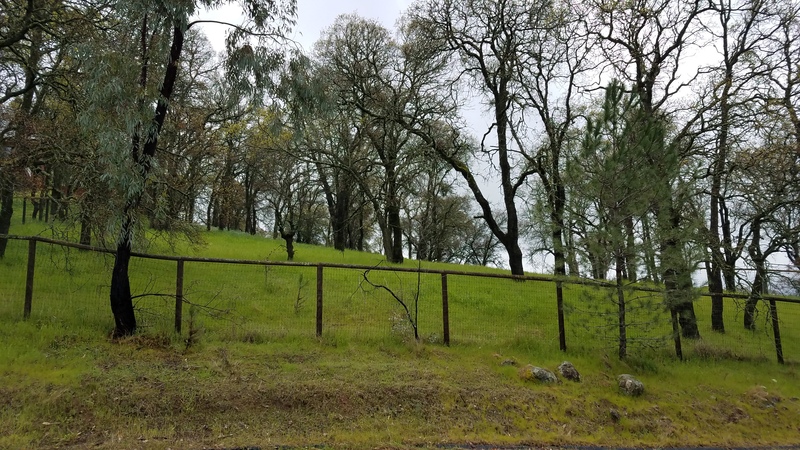 This lot has mature oak trees, ready to provide shade on those hot summer days! 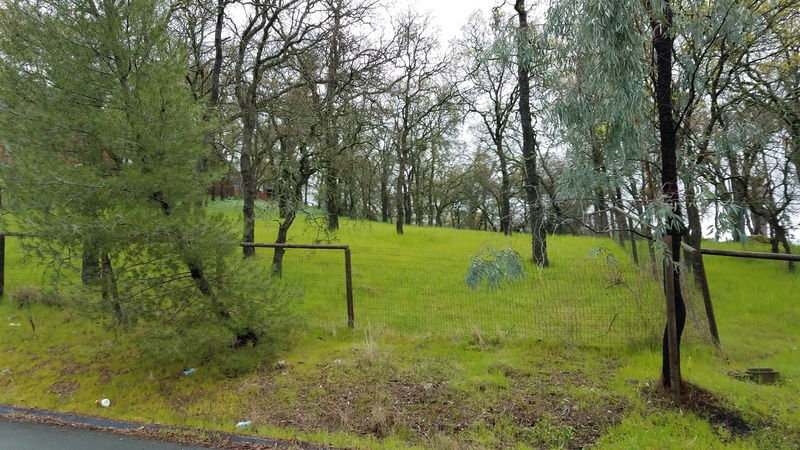 This 0.75 acre lot is ready to be built on! A soil evaluation needs to be done to determine if the property is suitable for a septic system. 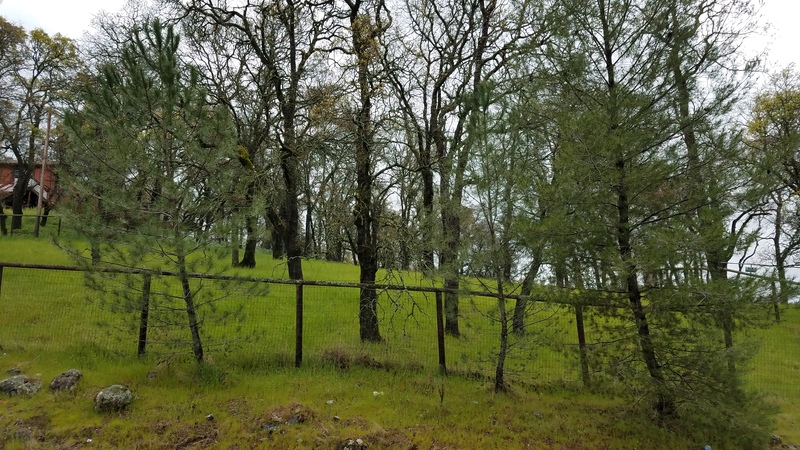 This lot has oak trees scattered all over the property, a beautiful view, and perimeter fencing. Some repairs need to be done on the fencing.